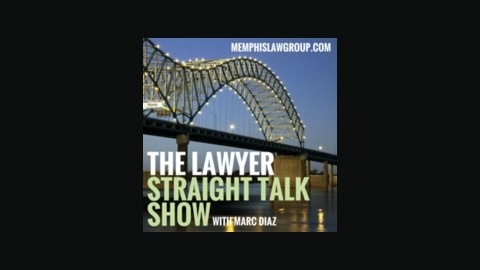 Marc Diaz brings you straight talk and advice from lawyers and experts in the Memphis, Tennessee area. 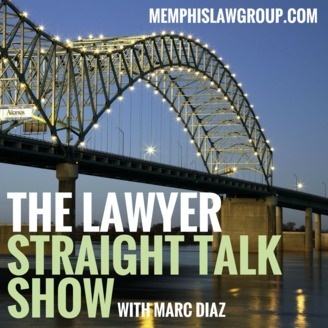 This weekly show aims to give you great information on everyday legal needs, with none of the confusing jargon or legalese. Tune in every week for great interview, listener driven questions, and more! Judge Johnny Houston is a municipal judge but he also maintains a private practice that focuses on criminal defense with a special emphasis on DUI. Mr. Houston share with us the 4 ways you can be charged with DUI and also how to choose an attorney to represent you.